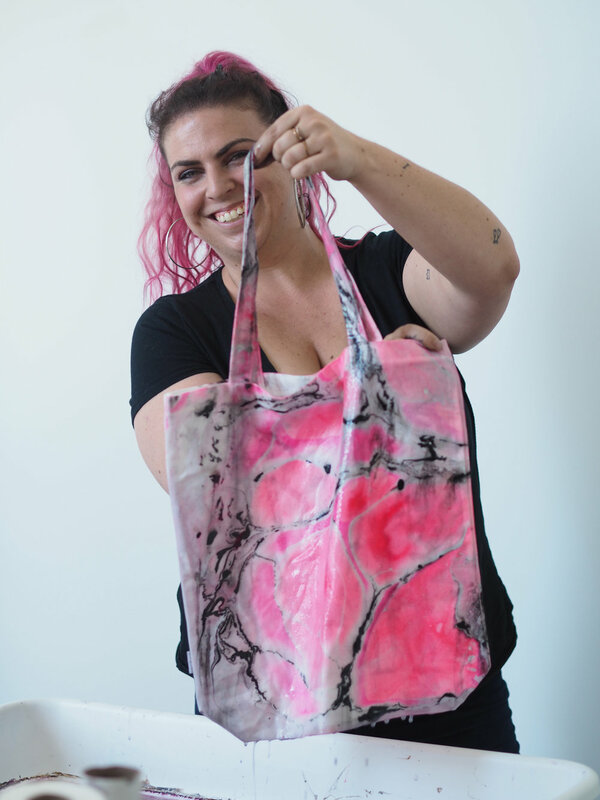 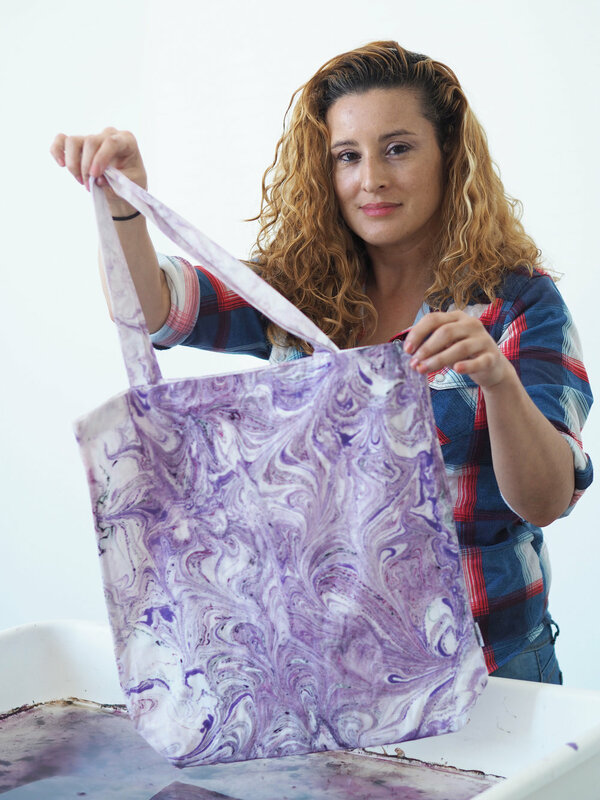 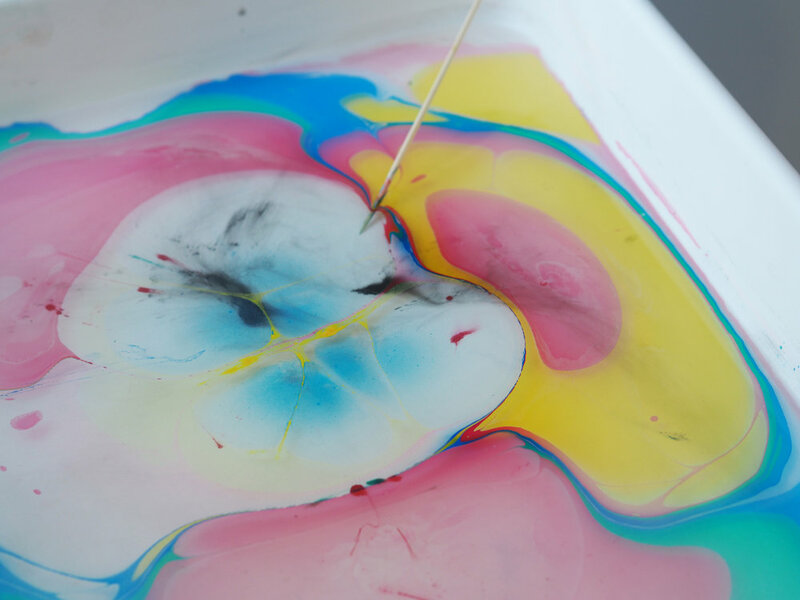 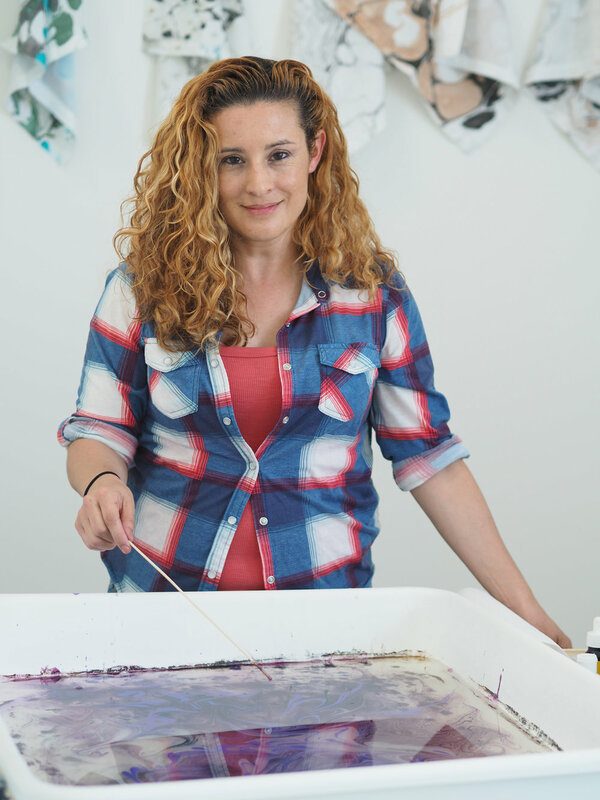 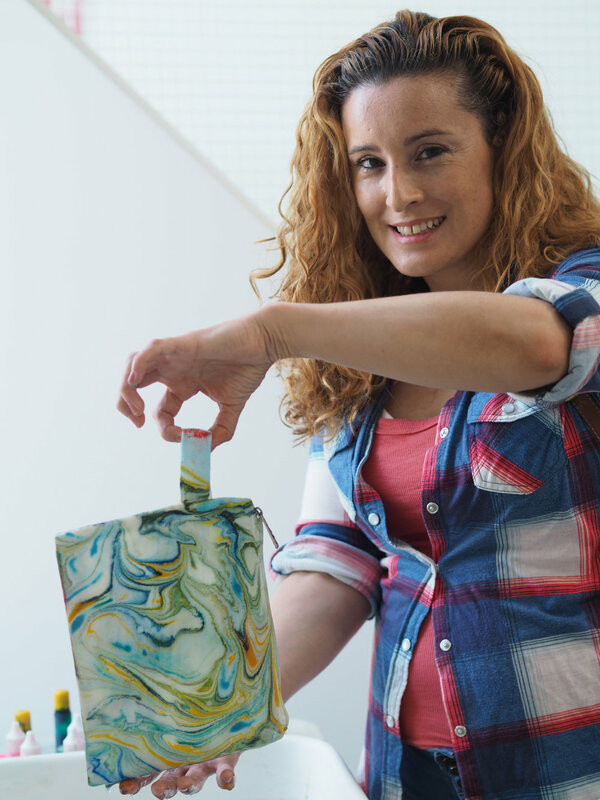 Wanting to engage with our local art community, we hosted a pop up marbling event for the resident artists and their friends in our new Arts Complex. 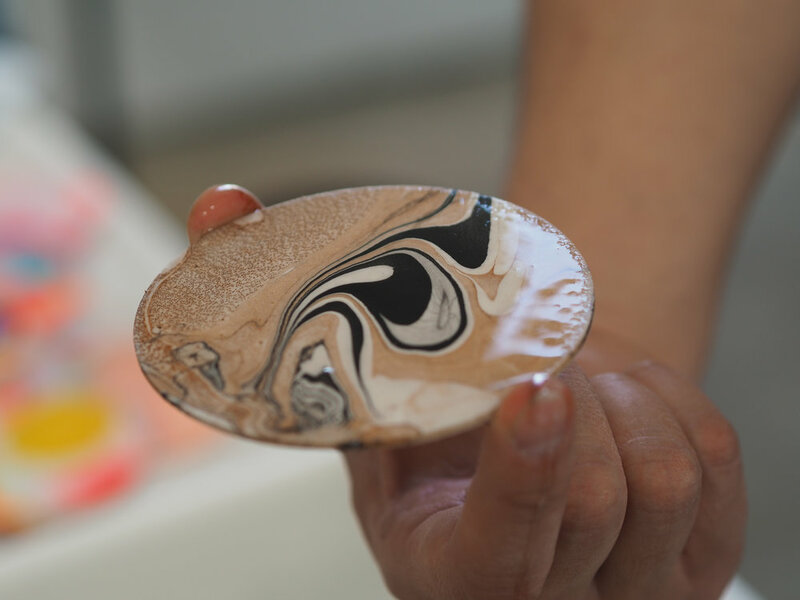 Everyone came to try their hand at painting custom marbled creations. 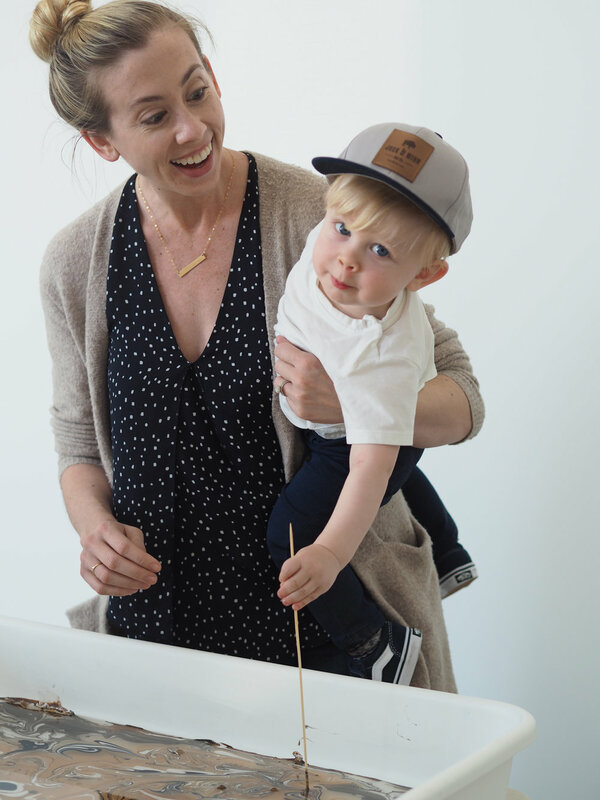 It was a fun day that helped inspire and connect.